WB-1384, originally uploaded by waccwow. This is Annette Atwood, friend of the family -- Audrey & us. 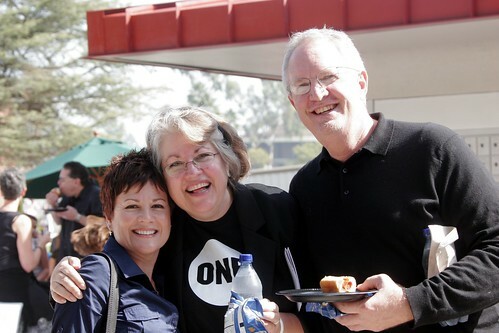 The church we attend met at Biola on 10/25 to combine all 2500+ in one service. This was taken after that at the hot dog lunch. Glen wore black as did the rest of the choir. 2500??? That's a lot of weenies!